How many of us hate tele-marketers? Almost every one of us, ain’t it? Making a series of objective phone calls, that’s not always expected to fetch a positive return, isn’t something every marketer looks forward to. In business lingo, this is called ‘Cold Calling’ and a tele-caller can run up a list of over 300 ‘prospective’ leads through an average work day. The idea is to call a wide demographic of people, talk to them about the product or service the caller is trying to sell and if all the planets align properly, make the sale. This is a difficult, monotonous and stressful job. Cold-calling is being rapidly phased out by newer means of identifying and qualifying a prospective business leads such as Digital marketing and Social media marketing. 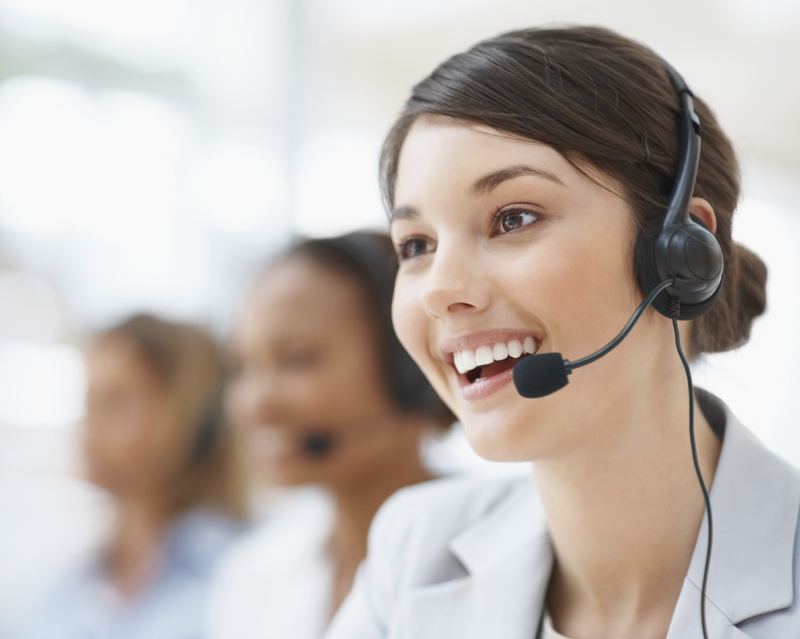 A tele-caller dealing with a b2b portfolio has it tougher- talk to potential businesses about a possible sale or partnership, divulge the advantages of such a partnership in a mere 2minute phone call, setup a bridge for future interactions, and all the while maintain the prospective customer’s interest. Can it get any more difficult? Preparation– Know your strengths as a b2b tele-caller, know the environment you are sitting in- and the resources available to you, importantly- know your company and its portfolio thoroughly. Introduce yourself professionally– As soon as you hear a ‘hello’ over the phone, introduce yourself cordially. Utilise key phrases to explain yourself and the purpose of your call. Be clear and focussed. Question and clarify– Understand what the businessman requires or expects from you through thoughtful questions. Be helpful and clarify, rather than assuming and hard-selling. Objectivity– Your central goal is to highlight yourself and your product/service as allies of your prospective customers’ business. Avoid words that imply you as a marketer trying to make a sale. Be a Good Listener– Many b2b cold calls fail because the caller talks too much! Focus on modulating your voice to avoid showing any hurry or nerves. Listen and interpret everything that is told to you. Inform, but do not Sell– After establishing what your prospective b2b customer wants, pitch information about your product or service. But, do not sell. Avoid any hurry to close the call. Involve, but do not Sell– Try asking for the listener’s opinions and experiences. Seem genuinely interested and respond accordingly. You can use humour to great affect here. Again, DO NOT SELL. Stay in Touch– Since you have now created a comfort level with your prospective customer, move to close the call and inform about future correspondence. You can also choose this moment to pitch for a sale or wait for later. You now have a potential customer in the bag! A potential b2b customer thus converted is a great professional and personal asset. Not only have you generated enough interest to ensure a sale, possible up-selling, and referential sales, you have also honed on the fine art of effective cold-calling. While every call won’t turn out to be perfect- you will be in action the second you pick up positive signals from any of your future responders. In this, we wish you the very best. ← 3 Ways to Access the Success of your Company Logo.